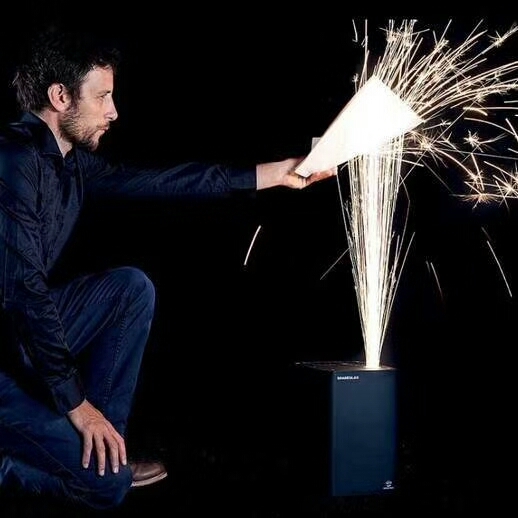 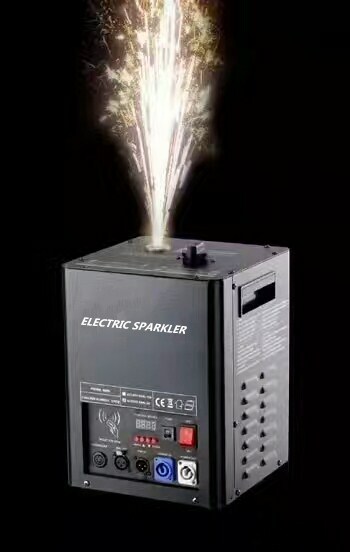 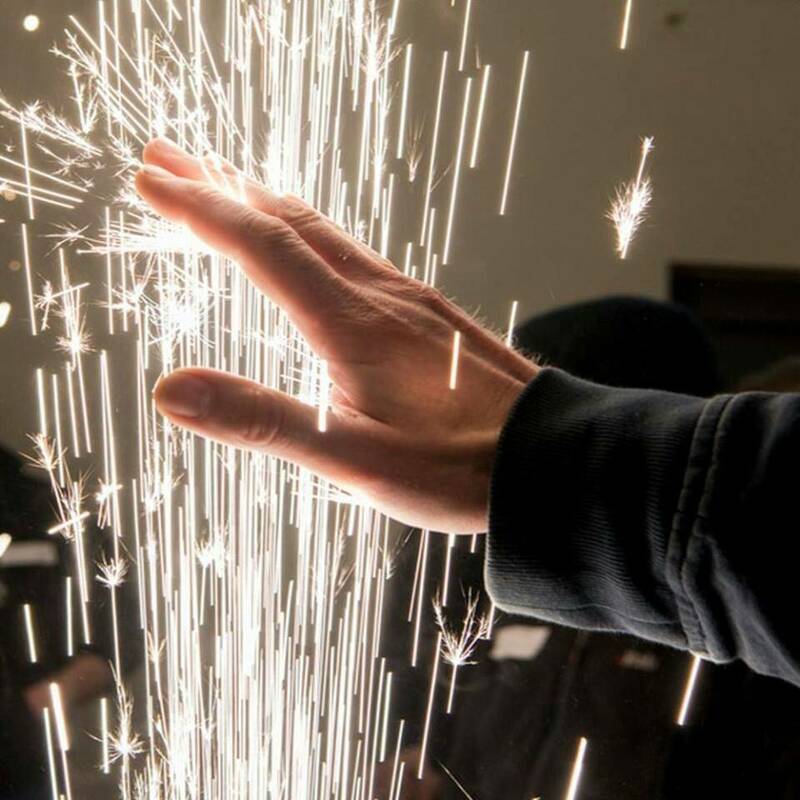 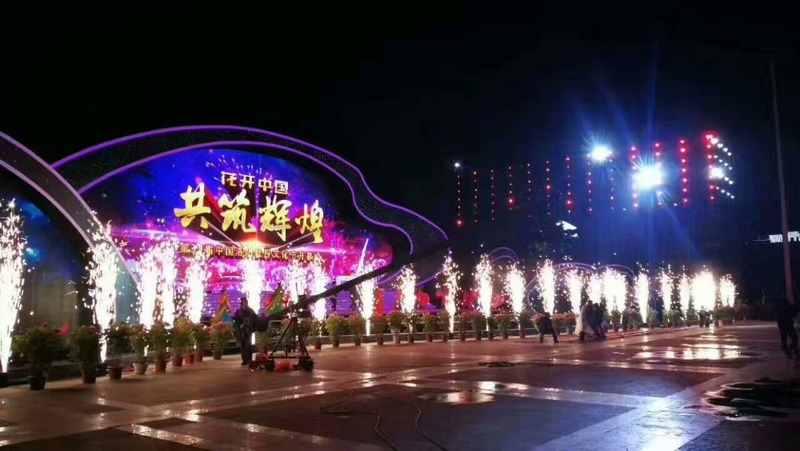 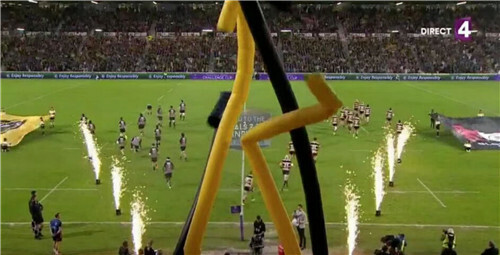 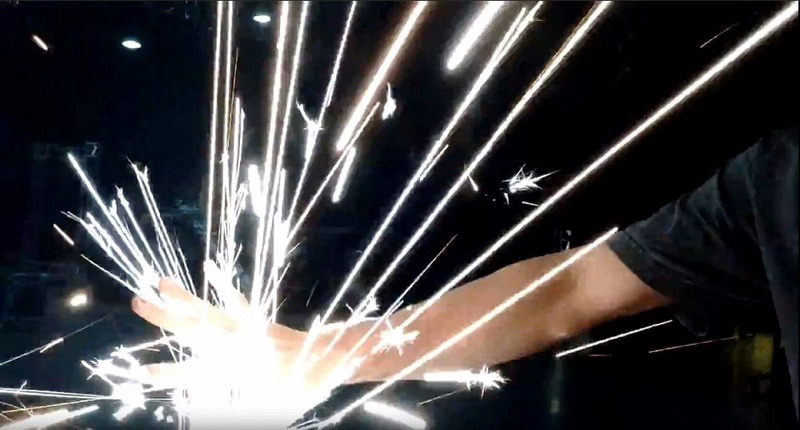 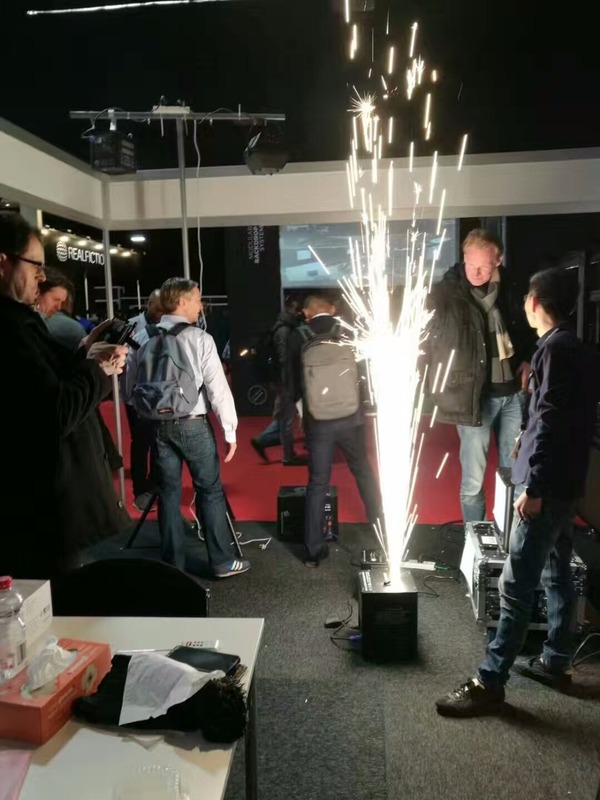 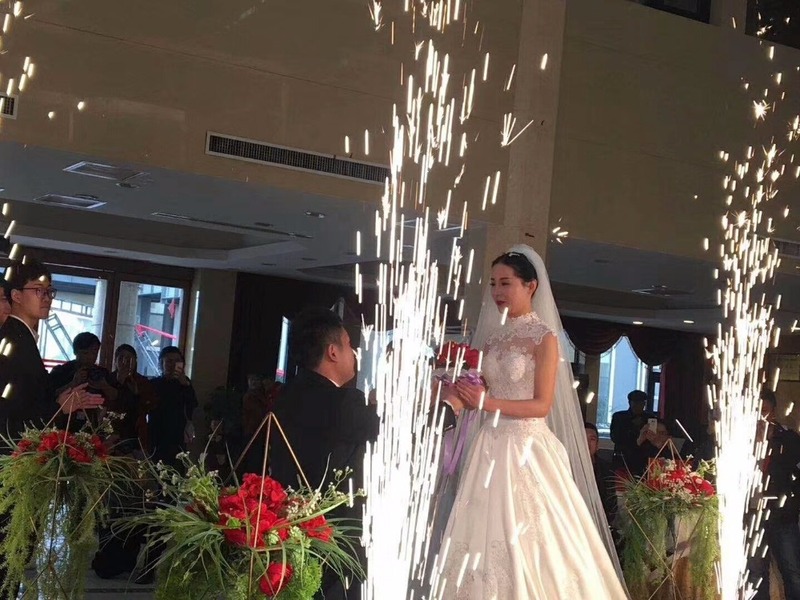 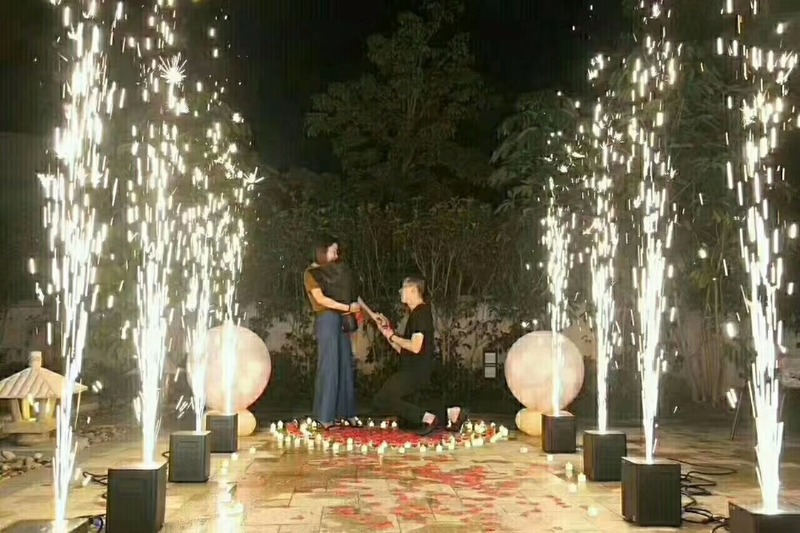 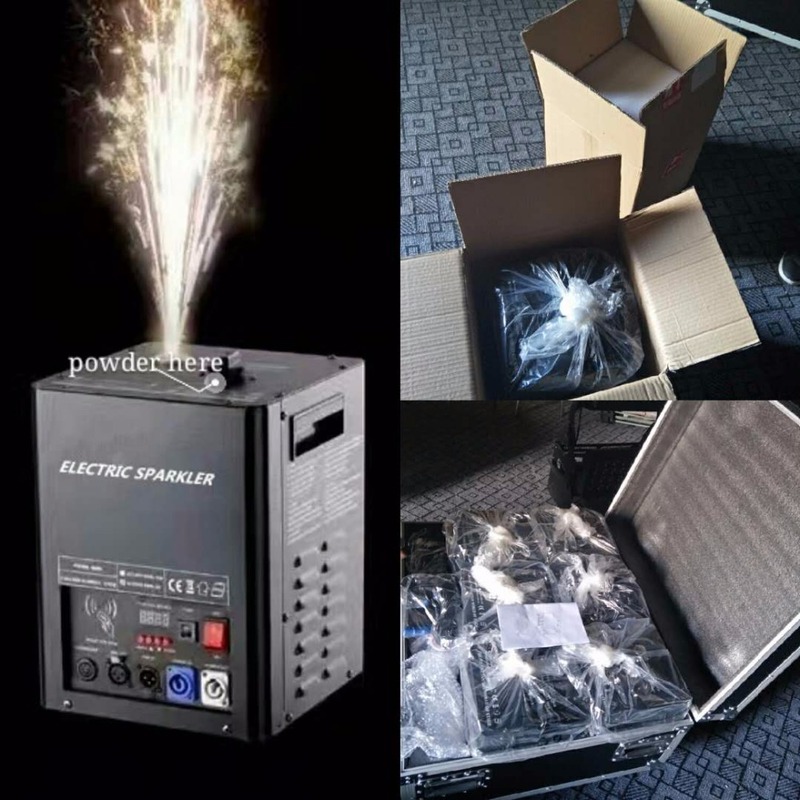 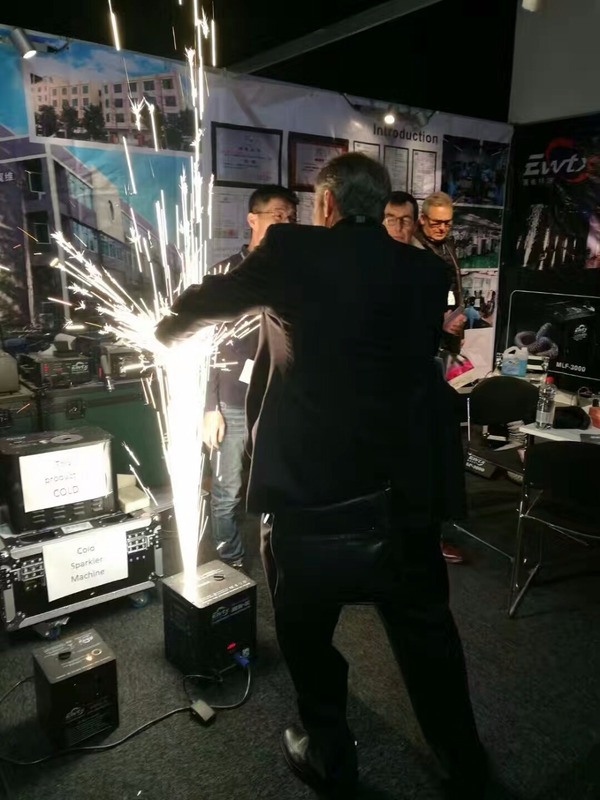 Sparkular machine is a indoor cold spark firework fountain machine, removing traditional pyrotechnic techniques. 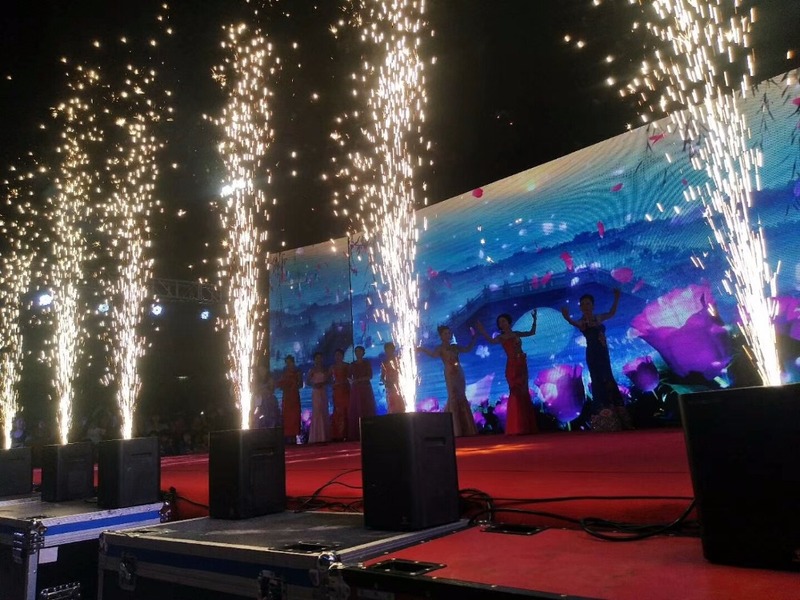 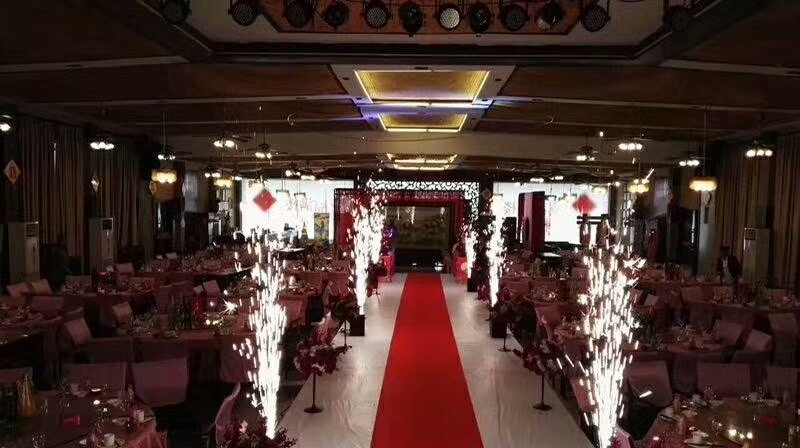 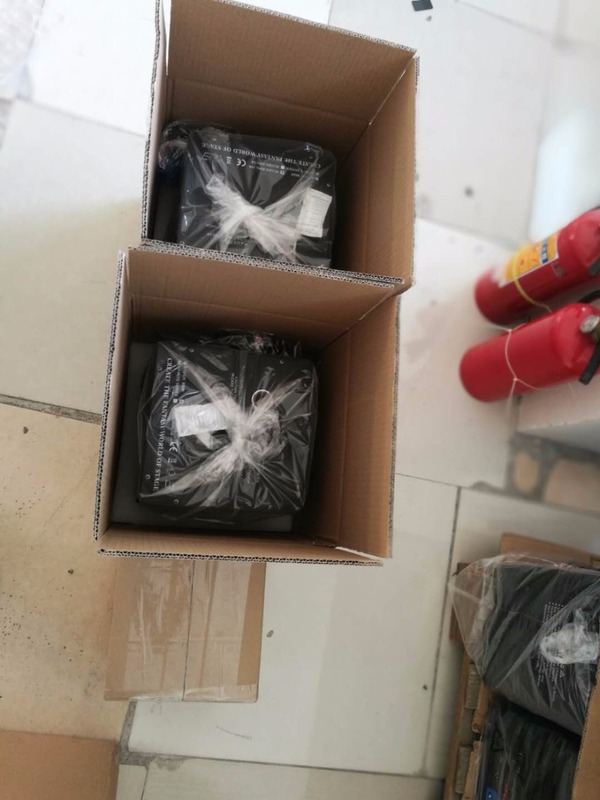 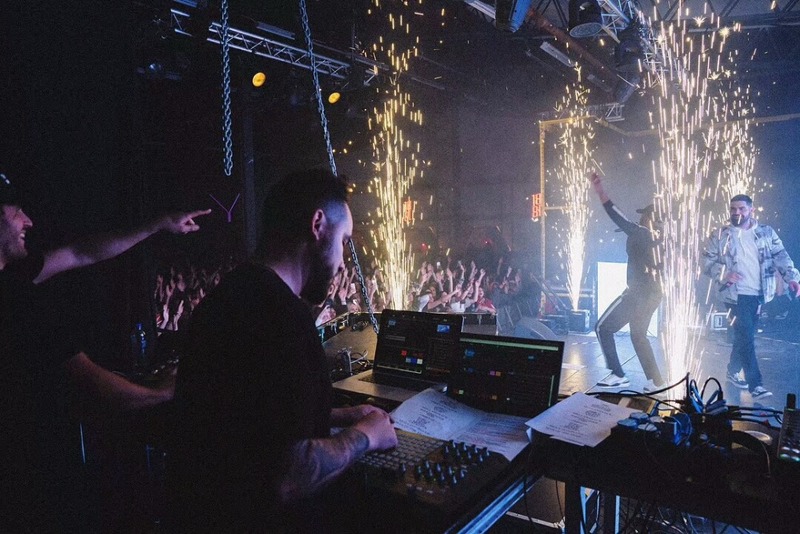 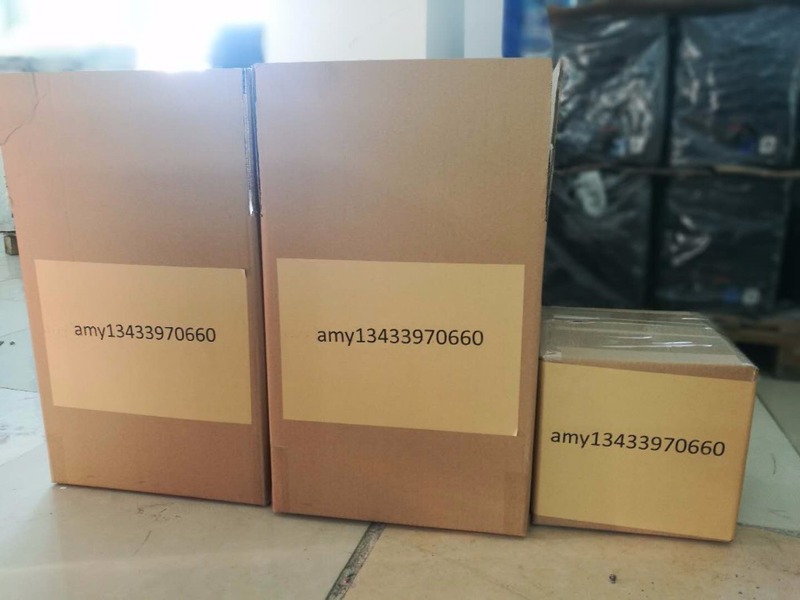 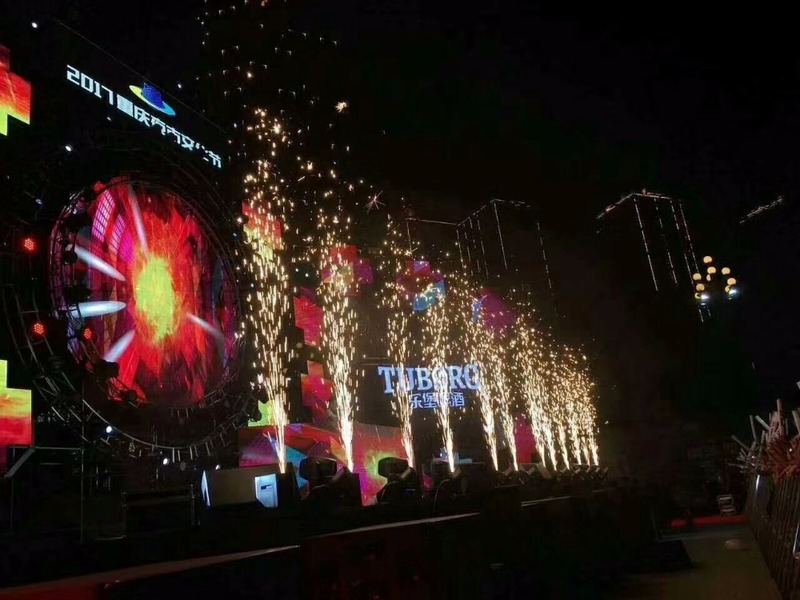 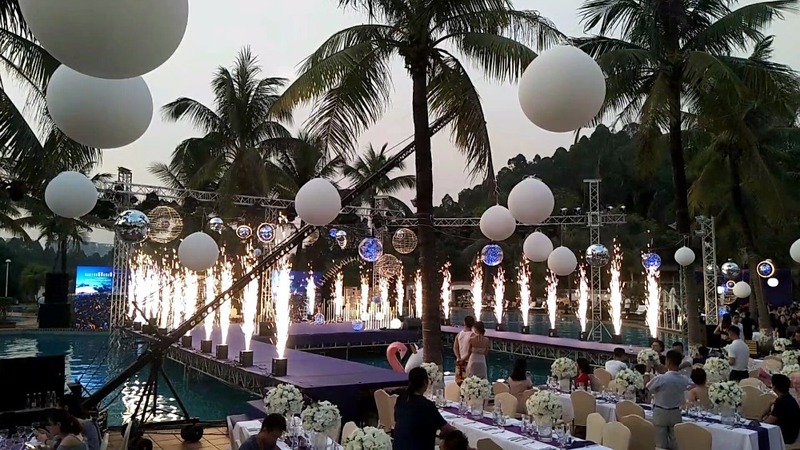 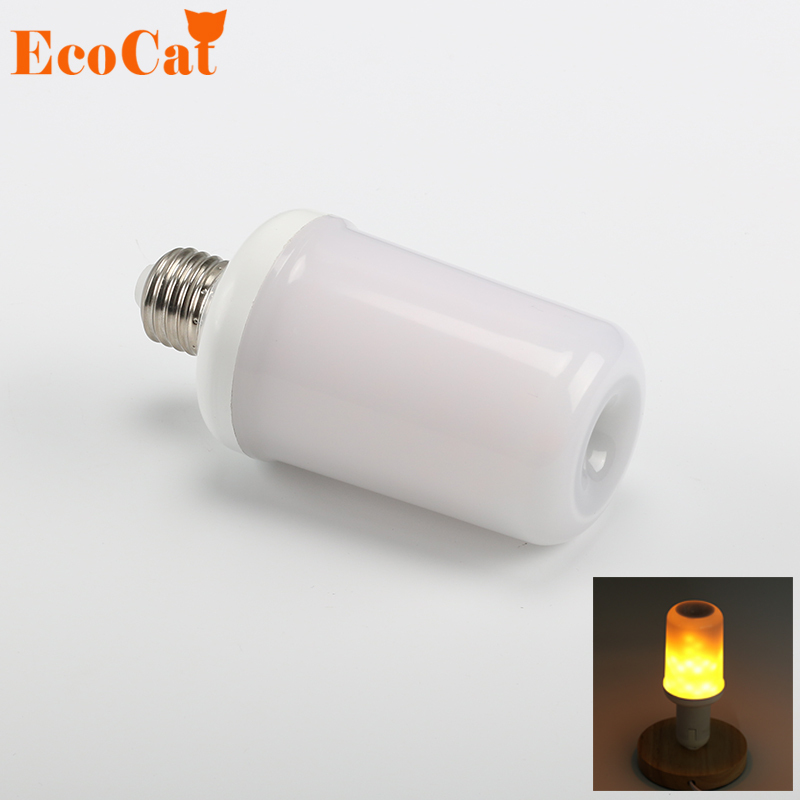 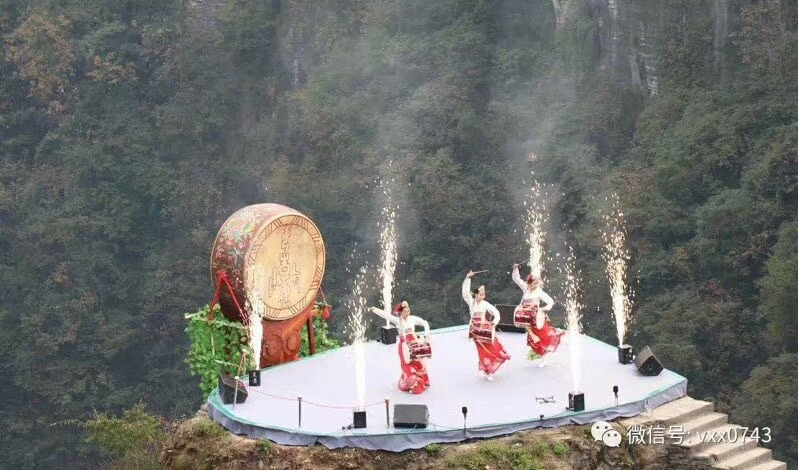 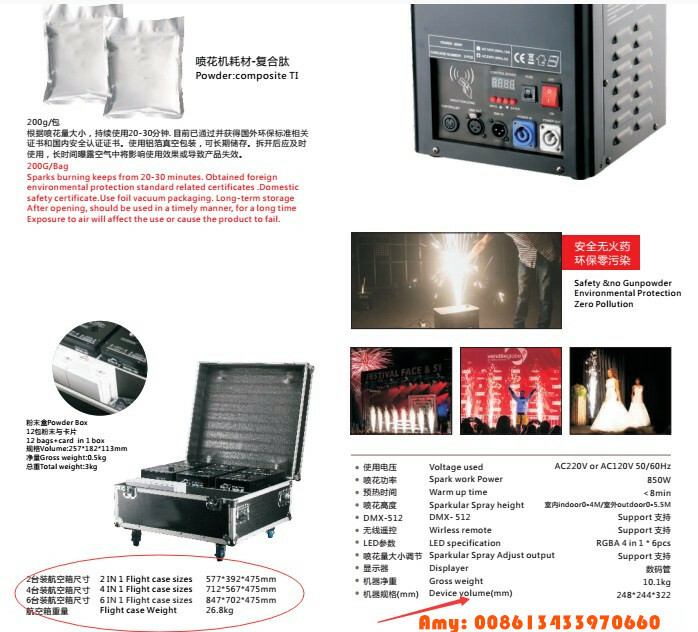 The product is widely used in all kinds of large and medium-sized show performances, wedding, disco, night club etc. 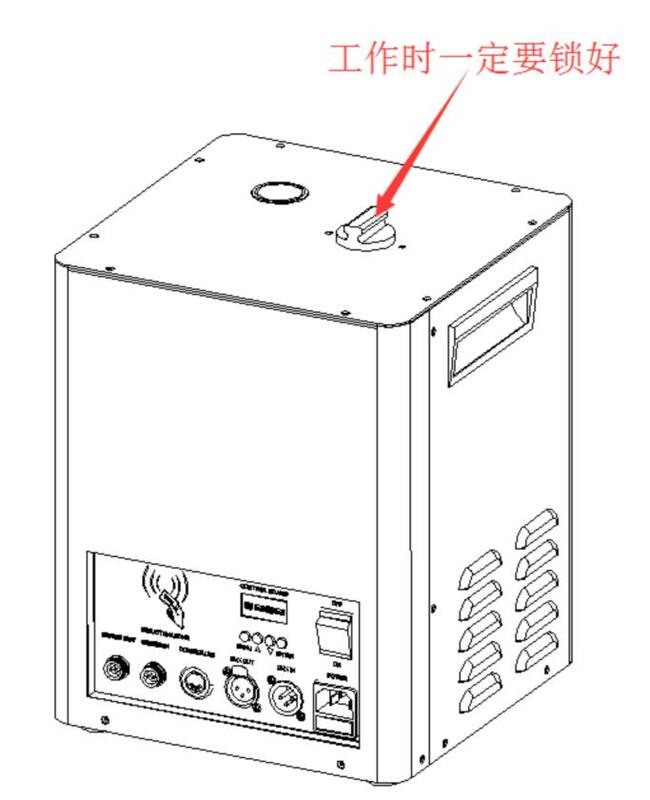 1.2:Close the feeding hole when the machine is working in case of the powder get in fire. 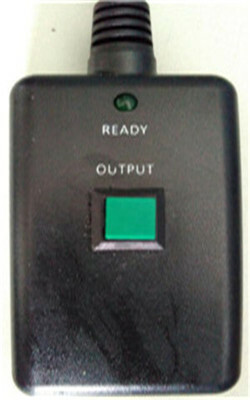 1.Connect to the machine.After pre-heating,Press the button once the green light indicated. 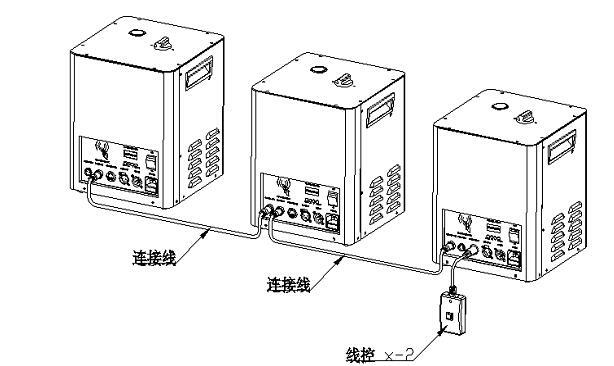 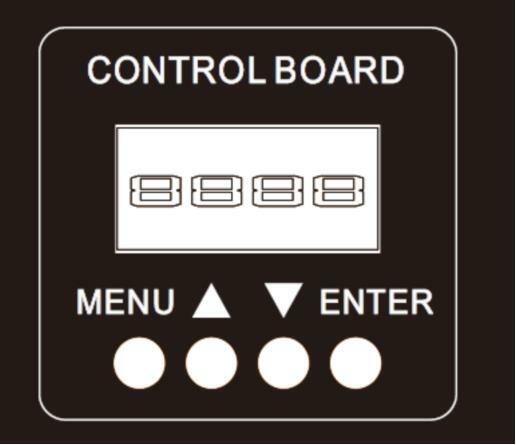 2.There are 4 channel to choose.It indicates to the controller 1,2,3,4.Only 1 channels can be controlled at the same time. 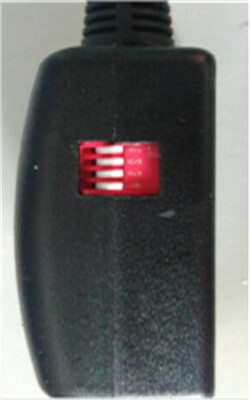 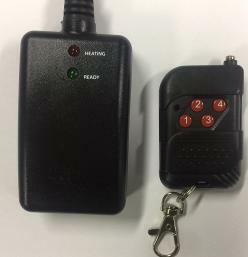 2.X-2：After pre-heating,Press the button once the green light indicated.